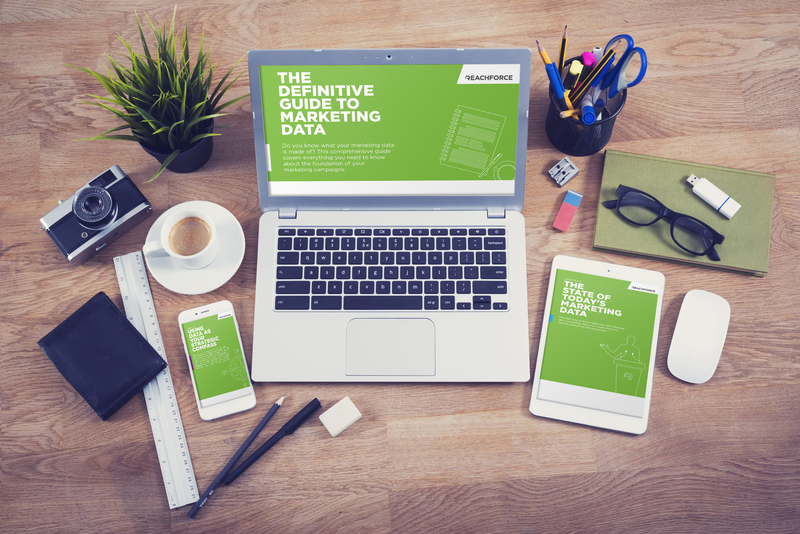 How well do you really know your marketing data? Probably not as well as you think. In both consumer and B2B marketing organizations, we collect a wide array of data about our customers; from basic demographic information through buying habits, preferences and products used. But do we use this information to its full potential? Marketers can take the guesswork out of creating targeted and effective marketing programs by using data that we already have at our fingertips. Ready to get learning? Download the eBook by filling out the form.